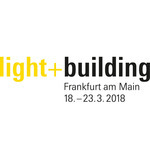 As traditional Czech company with close to 25 years experience we will be part of LIGHT+BUILDING exhibition in Frankfurt am Main at 18.-23. march 2018. 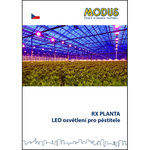 You can visit us at stand 4.2 H20. 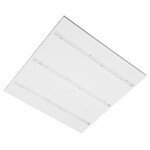 In few past years, sales of LED luminaires for all world markets have increased. 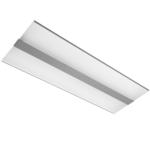 Light emitting diodes allow the manufactures to develop luminaires, which in times of fluorescent tubes was not possible to construct, mostly thin LED panels. 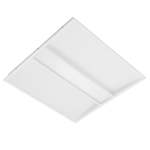 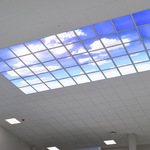 Those products are very popular by customers and LED panels began to appear in the office lighting as a substitute for louvre luminaires. 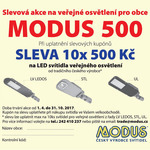 But is it only one right solution? 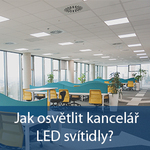 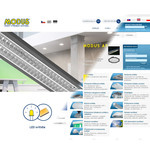 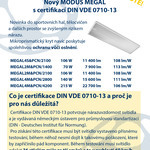 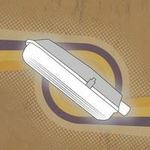 Do you like DECO LED luminaires but don´t know which one to choose? 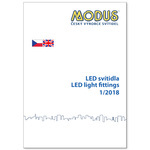 We proudly introduce new LED Catalogue 1/2017.